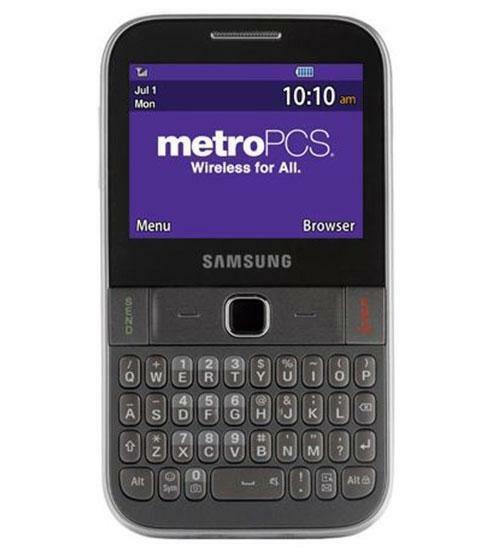 Listen to music, browse the web, send emails and text messages all on the Samsung Freeform M. With its full physical QWERTY keyboard, composing messages and navigating the web is a breeze. The Samsung Freeform M comes with a 1000mAh lithium ion battery that gives you an impressive 7 hours of talk time, which is plenty to get you through your day without having to charge it every other hour. The simplistic design makes the Samsung Freeform M ideal for users who want to operate their phone with ease. The Samsung Freeform M also features a 2 megapixel camera with panoramic and night modes.